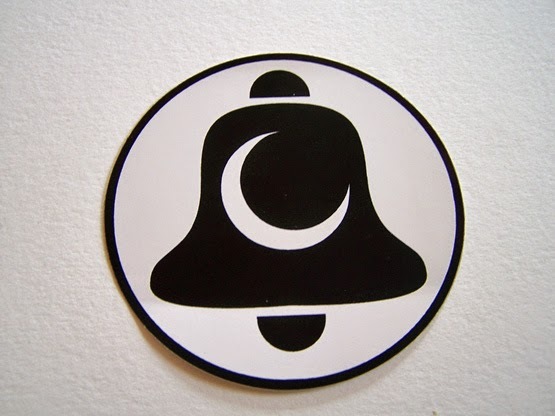 As far as bands go, I feel like Moonbell should be pretty easy to peg. 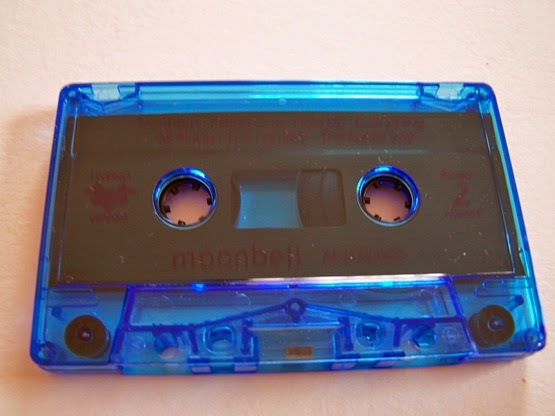 Their distorted –gaze sound makes me think of several different bands, but it’s hard because I can’t really say they’re a combination of something or sound directly like one specific band. 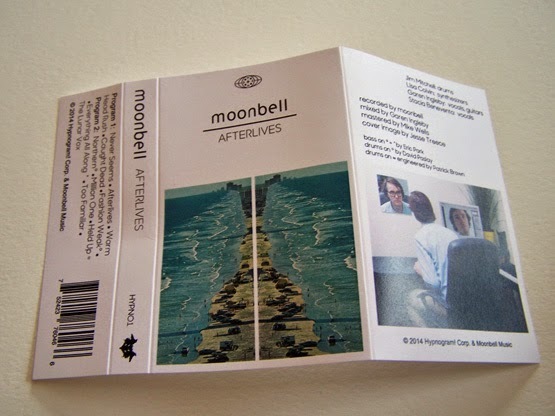 What begins in that manner though, progresses into something that can walk the same line yet take a slight turn as well, distancing Moonbell from shoegaze for certain. Something like Spacehog can be heard, which leaves me pleased because Spacehog is one of my favorite all time bands for sure. 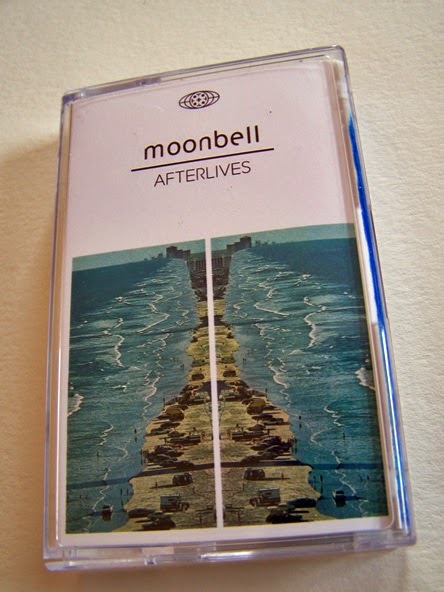 Yet, at the same time Moonbell can get somewhat heavy in ways, as they remind me of a lighter version of a band like Helmet, which is also quite awesome. 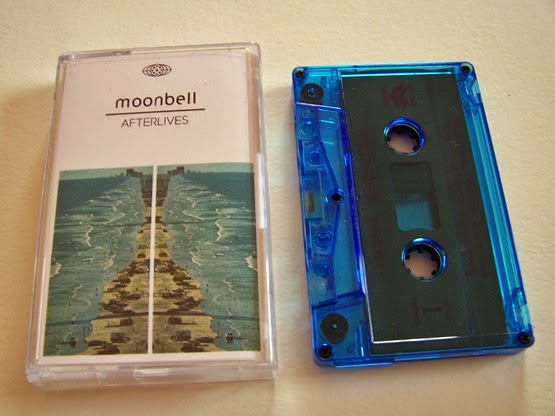 No matter how you compare it, when it comes right down to it Moonbell just flat out rocks. 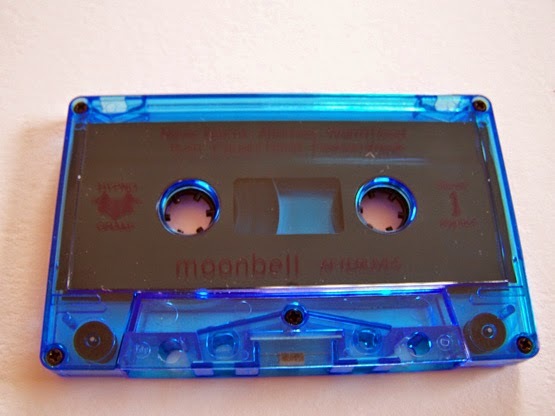 And for similar reasons as bands from Dinosaur Jr. to Plastic Flowers, these glorious tunes are best experienced on cassette.